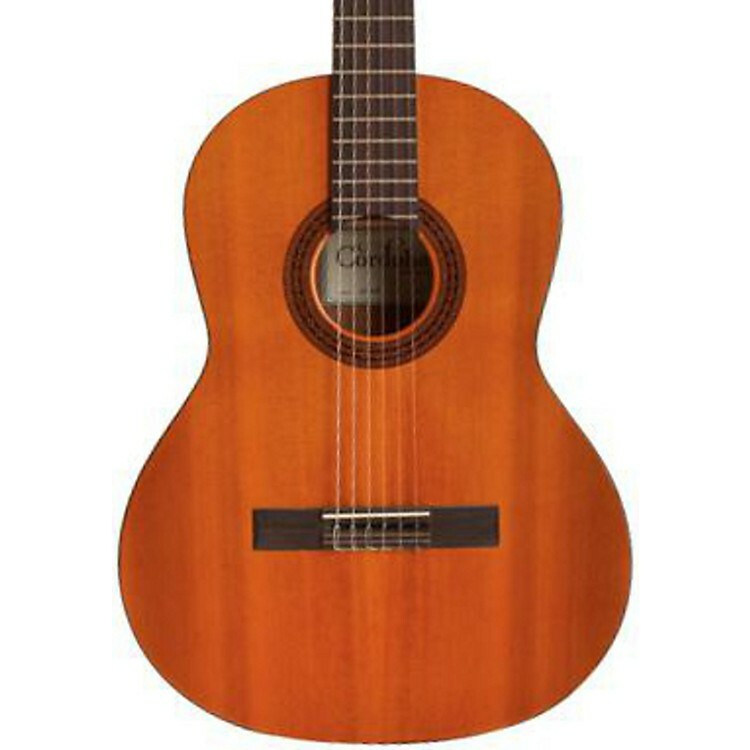 Slightly smaller for playing comfort yet still maintains a full, nylon-string sound. Slightly smaller than a standard guitar (7/8 size, 630 mm scale length), the Dolce is great for anyone looking for a lightweight, comfortable, and easy playing instrument. It is built with the traditional Spanish fan bracing, a solid cedar top and mahogany back and sides. To adjust the string height on this guitar, use the truss rod that is included in the neck.